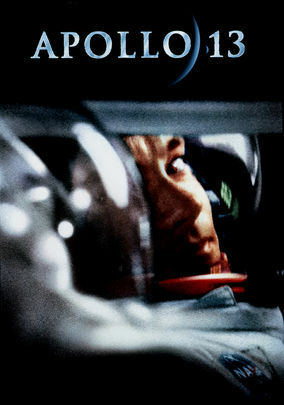 Apollo 13 (1995) on Netflix India. Check worldwide Netflix availability! If Apollo 13 isn't available in your country, or you are visiting a country where it isn't, there is still a way to watch it! Technical troubles scuttle the Apollo 13 mission in 1970, risking the lives of astronaut Jim Lovell and his crew in this chronicle of a true story. The true story of how an early moon mission almost turned into America's first outer space tragedy.